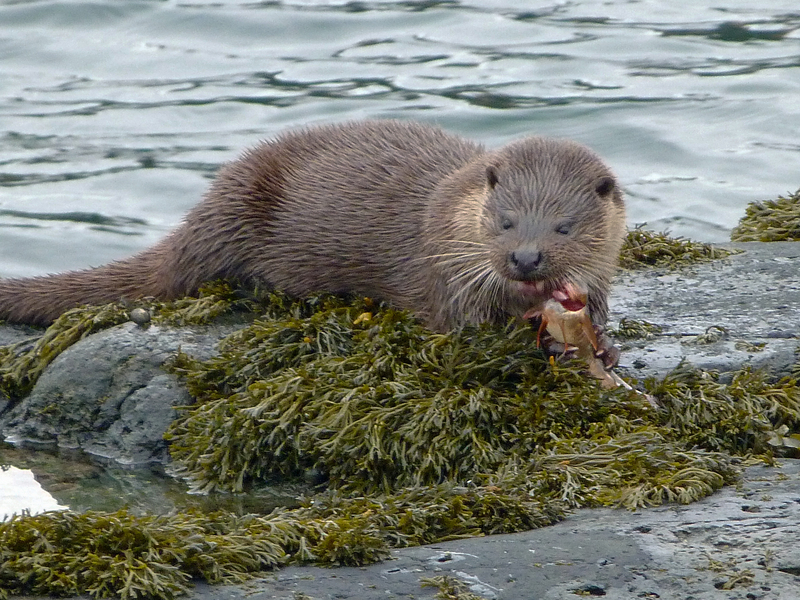 Although the Isle of Mull has a healthy population of otters, they can sometimes be both elusive and frustrating. 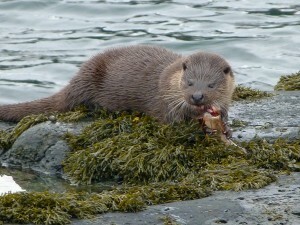 Sightings can never be guaranteed, but this tour takes you into the territories of several of these enchanting animals. 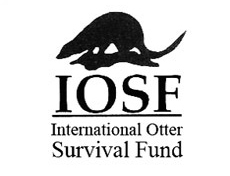 The Otter Detective Walk offers an exciting opportunity to look for, and learn about these animals in a responsible manner, which promotes the welfare of Mull’s wildlife amid beautiful coastal surroundings. 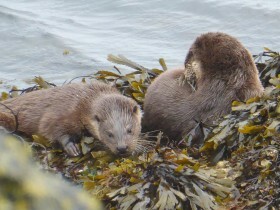 The Otter Detective Walk is tide determined and weather-related. You will be advised of the tour timings when booking. 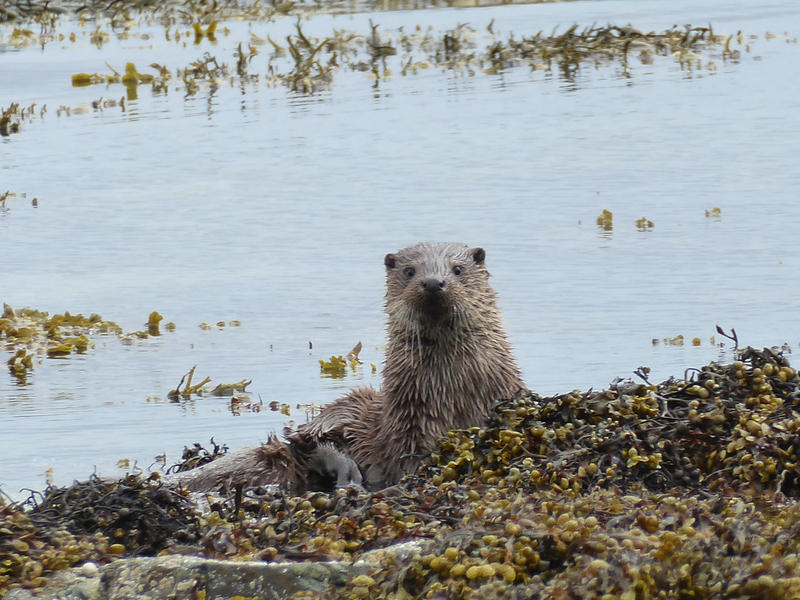 Please note that this tour offers a unique and personal wildlife experience and is restricted to 5 people, therefore early booking is advisable.